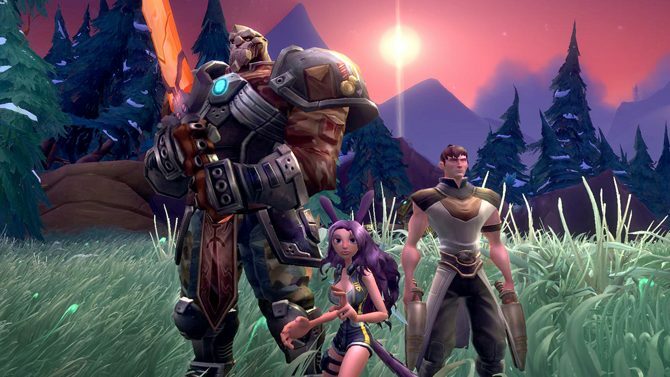 In a post on the WildStar official website, the development team at Carbine Studios confirmed that Megaservers will be coming to WildStar in the near future. 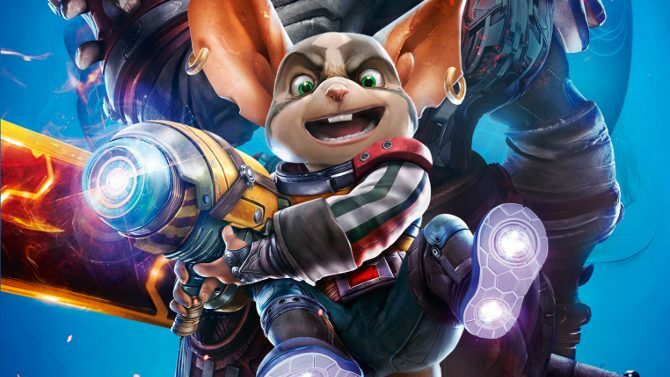 The introduction of Megaservers will mean a vast increase in server capacity, allowing more players to play with each other under the new system. When the server change occurs, all information will transfer to the new Megaservers and realm transfer restrictions will temporarily be lifted. This change will also void realm rule sets, replacing them with Roleplay, French, German, French Roleplay and German Roleplay chat channels. This change in technology doesn’t necessarily indicate of a lack of players and the need for server mergers, but introducing a Megaserver system like this could be seen as the smoke to a fire. 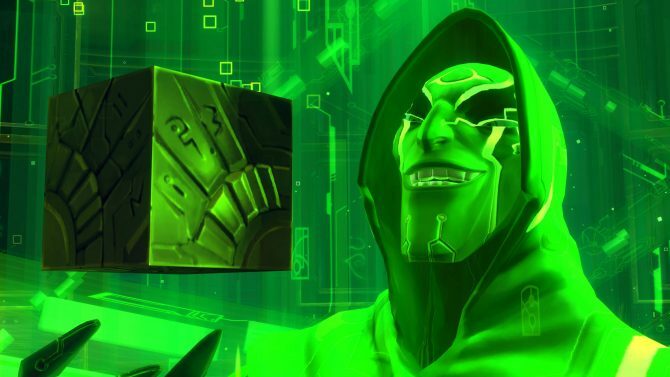 Considering that WildStar was a subscription based MMO released in a time where, unless you’re named World of Warcraft, free-to-play systems reign supreme, this could be seen as a proactive move to keep the community together and ensure they manage a sustainable player base. Several other MMOs have made the transfer to similar systems in the past, including fellow NCsoft published MMO Guild Wars 2. 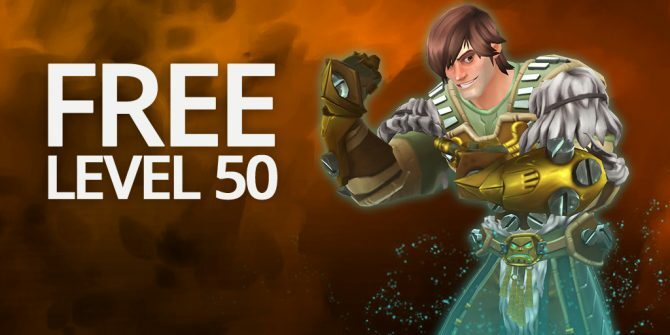 WildStar released on June 3rd for PC at $59.99 with the need for a $14.99 monthly subscription plan.